Home FAQs How to upload a reward point icon? How to upload a reward point icon? 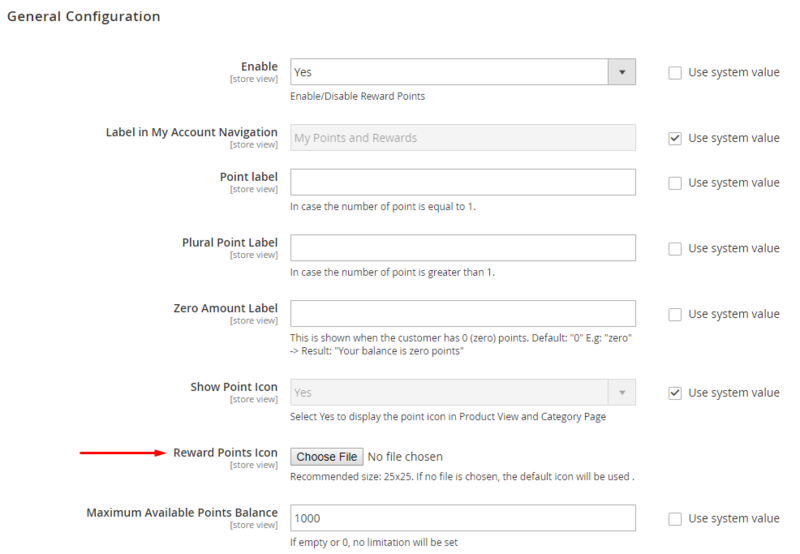 With Magento 2 Reward Points extension, uploading icon for the reward point label become much easier that you can accomplish the task within a few minutes. When creating your own icon for your loyalty program, you can simultaneously gain another plus point to personalize your brand image. If you don’t have time to make your own icon, there’re a lot of free stock sources which allow you to have such fetching icons. Choose one which is catchy and upload it to the extension. Below are the step-by-step instruction you may follow. Below are some free stock websites providing a lot of eye-catching icons, they’re all easy to search and download in high quality to use effectively. 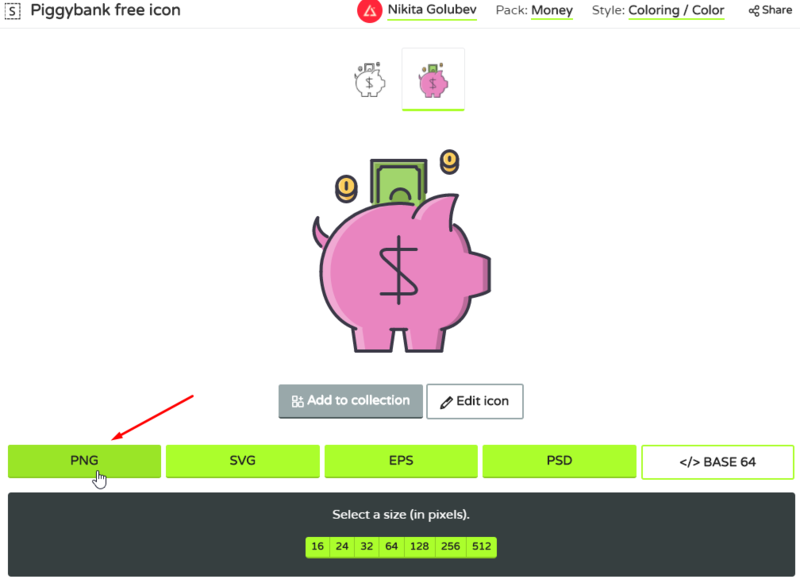 In this guide, I will use a piggyback icon from https://www.flaticon.com/. From the result list, choose one and proceed to download it. 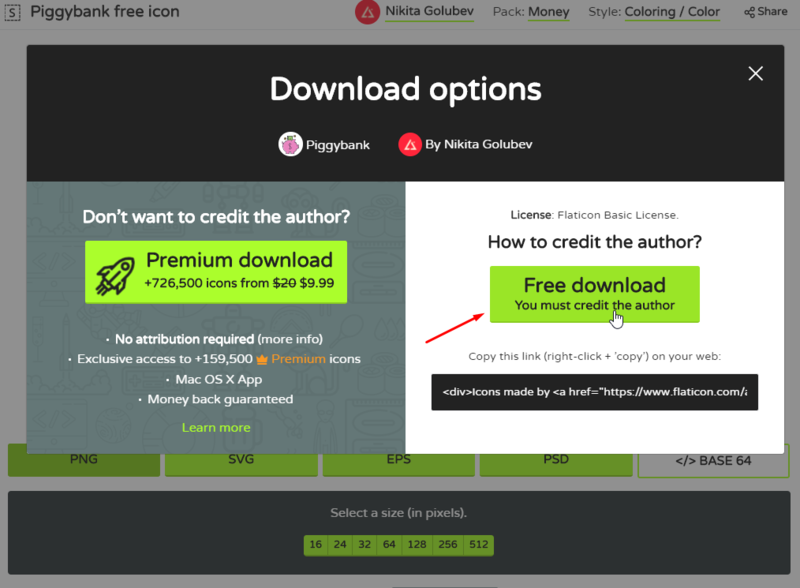 The website allows you to choose its specific size and type of the icon file, therefore you should pick the right format to be able to upload it for the Reward Points extensions. It should be a JPG/PNG file and at least 24x24 pixels. Click Free Download button after completing the picking up process. Now you have the file be your own reward point icon! Just one more step to add it to your backend. Click Choose file button to upload the image you’ve just downloaded. Wait a few seconds until the upload process is finished. Don’t forget to click Save Config. Belongs to a specific Customer Group and Website that are enabled to reward points program. 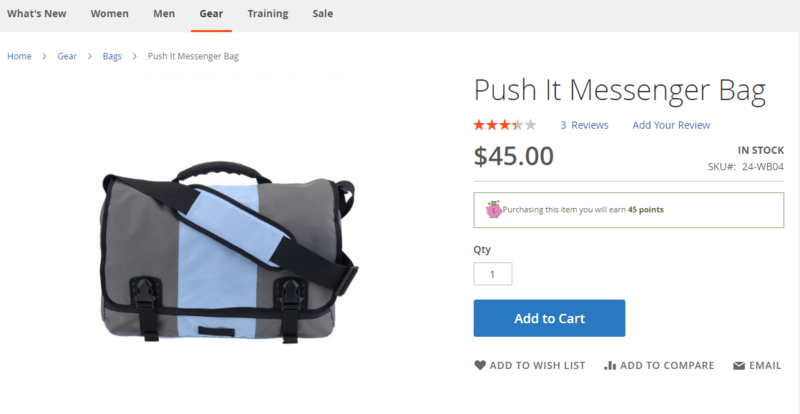 You can check your new icon at Category Pages or Product Pages.